We just loooove 6FT6 wine, it’s one of our favourites and one that we provide for our glampers when they upgrade to the Moonlight Package, so when they approached us to be part of a glamping adventure giveaway of a lifetime we couldn’t refuse! 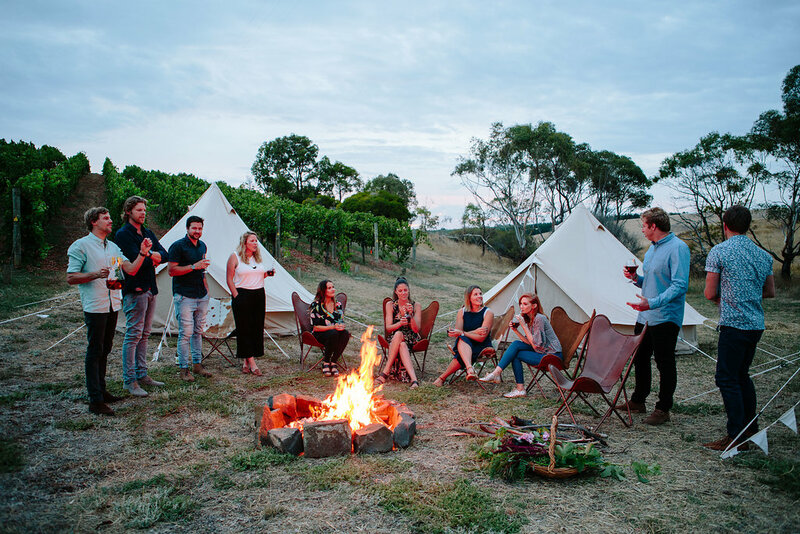 We’re good mates with the guys at 6FT6 wines, we’re even their exclusive glamping providers for weddings on their beautiful winery – Austins and Co Winery. This giveaway though, is exclusively for wine and adventure lovers only and is valued up to $5000! Cross your fingers & toes and hope you’re the lucky winner!